Hawaii Private Locators LLC (HPL) provides a unique service to all Hawaii Home Buyers: Underground Home Inspections. 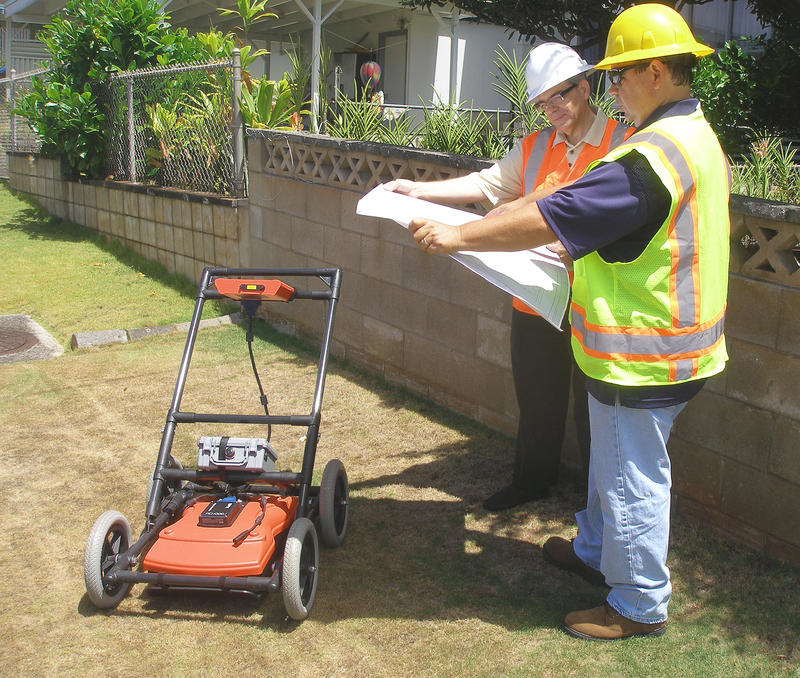 HPL uses the most sophisticated metal detectors, electromagnetic detectors, and ground-penetrating radar to sense underground pipes, utility wires, lava tubes, sinkholes, old septic tanks, or possibly even iwi. Know before you build! Hawaii Private Locators offers free estimates and will drop by to talk to you about the job at a time convenient to YOU. Let the professionals at HPL put your mind at ease! Call 808-260-3558 today! We will send you a formal quote within 24-hours of receiving your information..